about this book: If you have ever been curious about mindfulness meditation, then this book is for you. Cut through the hype and get to the facts and learn how mindfulness meditation for beginners can transform your life in 10 MINUTES A DAY! This is the perfect quick start guide for beginners. 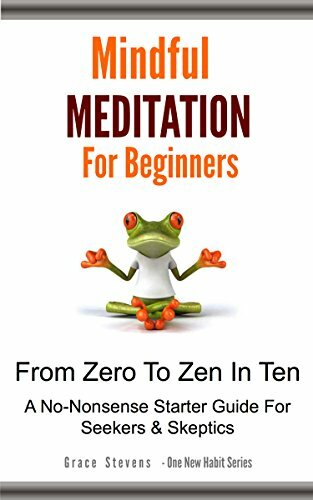 Even people who are experienced with mindfulness meditation will find something fun and new in this book. The science is in, mindfulness meditation IMPROVES your brain, and your experience of life. And this no-nonsense guide makes it easy and fun! 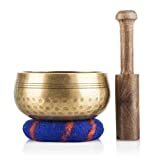 This mindfulness meditation guide for beginners will show you the best strategies, in a straight forward fashion. No yoga mat or sitting in weird positions required! And don't miss this! 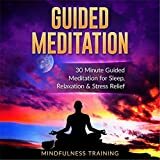 This book comes with a FREE set of relaxation audios so that you can start practicing mindfulness meditation right away.